The fully air-conditioned 16-coach train sports an advanced regenerative brake system which saves power. Chennai-based Integral Coach Factory (ICF), which rolls out trains and coaches, hopes to make two more train-sets in the Train 18 design this fiscal year, and ramp it up to eight in the next, a top official said on Tuesday. "ICF will try to make two more Train 18 train-sets this financial year and up to eight in the next financial year depending on the allotment from the Railway Board," S Mani, General Manager, ICF, told news agency IANS. 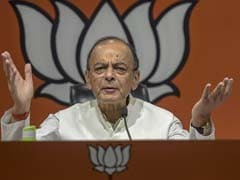 He said the cost of the train-set is set to go down in a gradual manner as the volumes go up. The prototype of a Train 18 train-set cost Rs 100 crore. Meanwhile, ICF got approval of the Railway Board for rolling out four more Train 18 train-sets this fiscal year. The board made the decision at its meeting held on December 5. It said ICF will be informed about the needed changes in its production programme. ICF has been asked to make the necessary arrangements for sourcing of material and schedule manufacturing activities to achieve the target. 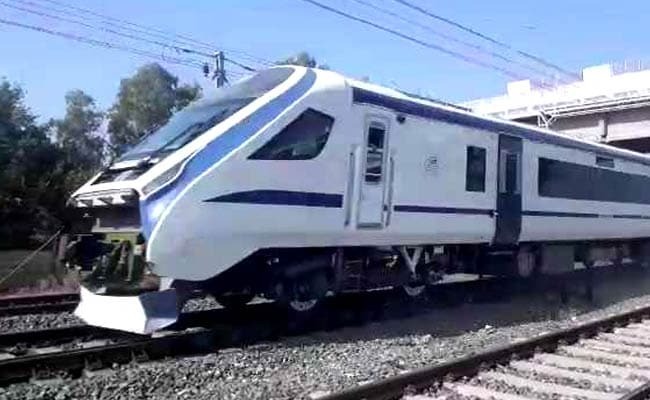 The Train 18 prototype, which is currently on trial, is a high-tech, energy efficient, self-propelled or engine-less train set to replace the Shatabdi Express. It has aerodynamically designed driver cabins at both ends for quicker turnaround at destinations. According to ICF, every alternative coach is motorised to ensure even distribution of power and faster acceleration or deceleration. The fully air-conditioned 16-coach train sports an advanced regenerative braking system which saves power. Among the features that enhance passenger comfort are inter-connected fully sealed gangways, automatic doors with retractable footsteps, onboard Wi-Fi and infotainment, a GPS-based passenger information system, modular toilets with bio-vacuum systems, rotational seats which can be aligned in the direction of travel (available only in the executive class), roller blinds and diffused LED lighting. There are also emergency talk-back units, through which passengers can talk to the crew in case of emergency, while CCTVs are provided in all coaches for safe and secure travel. ICF officials said the train-set was conceived, designed and developed in about 18 months as against the industry norm of about four years.